CANINE owners in Gatton could have a new place to socialise their pets by April next year if laws to allow a dog park are legislated by council. If approved, the animal exercise area will open on the south-west side of Lake Apex adjacent to the skate park. 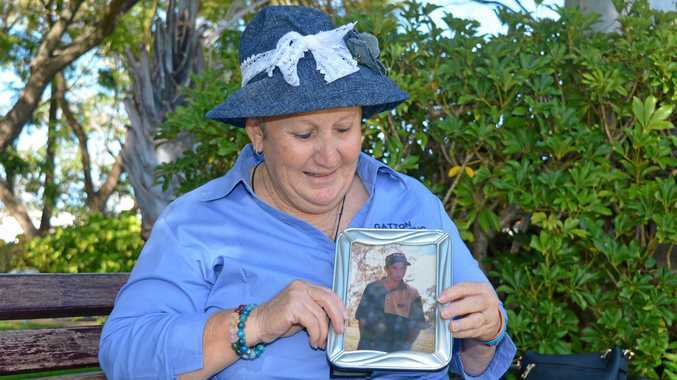 Lockyer Valley Regional Council deputy mayor Jason Cook said council hope to implement the project to satisfy the demand of community members. 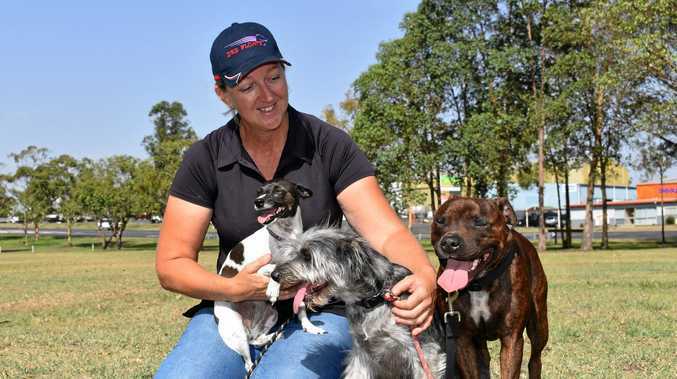 "The region's first off-leash dog park at Laidley has been very well received and utilised with many residents asking when Gatton will get one," Cr Cook said. "Off-leash dog parks offer an opportunity for responsible dog owners to socialise their dogs and allow them to run freely in appropriate public spaces." He said the project also addressed concerns of dogs running loose in the area. "This is a way people can take them (their dogs) out in a contained space and let them off and run and be no bother to anyone," he said. "An off-leash facility at Lake Apex can reduce incidences of wildlife being harassed around the lake, which would be a great outcome for this environmentally sensitive area." After passing the proposal last week, LVRC have opened submissions for community members to give feedback. Adare dog owner Vanessa Eaddy said she was thrilled at the possibility of a dog park opening close to home. "It's really good for socialisation, which helps with aggression and training," Ms Eaddy said. "It's also good for people because it's a way to meet people you wouldn't normally meet, and you've got something in common." Ms Eaddy said while she would bring her three dogs to the facility in a heartbeat, she would like to see segregated areas at the facility. "It's important to have them separated, little dogs and big dogs do play differently and there can be a bit of intimidation, which can lead to fear aggression," she said. "Having somewhere where the little ones or the young ones can play in their own area and the robust dogs can free range." Submissions will remain open until Wednesday, January 16, before amending the local law concerning Animal Management.